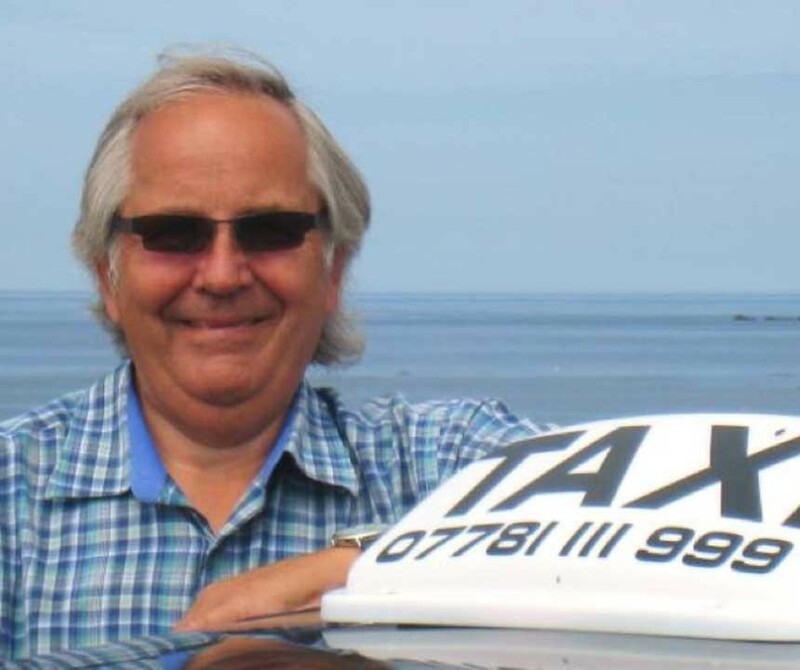 Mike is a locally born accredited tour guide and fully licenced ‘private hire’ operator. His tours offer an ideal opportunity to see the whole island in the comfort of a saloon car (four passengers), at a leisurely pace, with plenty of opportunities to stop and take photos. Mike has an extensive knowledge of the island’s history and gives a narrative throughout. Popular Tour (approx 2.5 hours) This tour takes in the southern half of the island, with stops at view points over St Peter Port, the stunning south coast cliffs, and the beautiful bays along the west coast. You will also stop at the Little Chapel, a German Second World War fortification and a dolmen (passage grave circa 1500BC). You will pass Victor Hugo's house, Napoleonic fortifications and much more. During the tour you will travel through Guernsey's narrow country lanes (which are too small for the tour coaches) and hopefully see a herd of the famous Guernsey cow. Full Tour (approx 3.5 hours) This tour continues from the Popular Tour but completes the circuit around the island. You can be collected from any location at a time that suits you. It is advisable to book in advance.